He is best known for his song "Lovesick", which reached number 1 on the Spotify Viral charts in the United Kingdom and the United States. He also produced and co-wrote "First Things First" on Stormzy's Gang Signs & Prayer, which entered the UK Albums Chart at number 1 on 3 March 2017. The track also entered the singles chart at number 25. 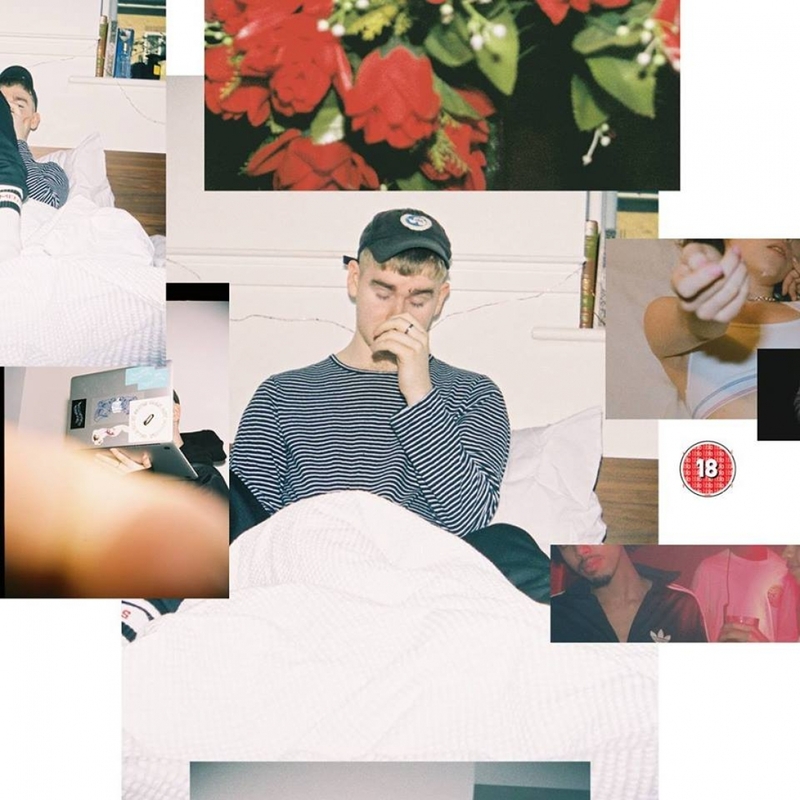 On 14 July 2017, he released his debut album Mura Masa, which has been nominated for two Grammy Awards, including Best Electronic Album and Best Recording Package. He is the first artist to be nominated as both a musician and creative director for the same album.